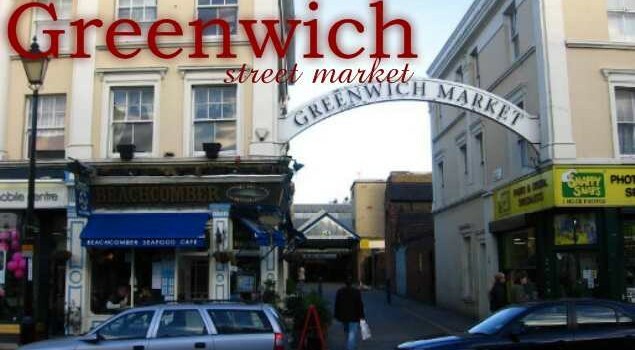 Whether you are looking for panoramic views of London, rich culture, green spaces or a fun family day out, there are plenty of things to do in Greenwich. One of the most historically rich areas of the city. Home to the Cutty Sark, the Royal Observatory & the National Maritime Museum.